The built-in LED light bulbs can only be replaced by the manufacturer! 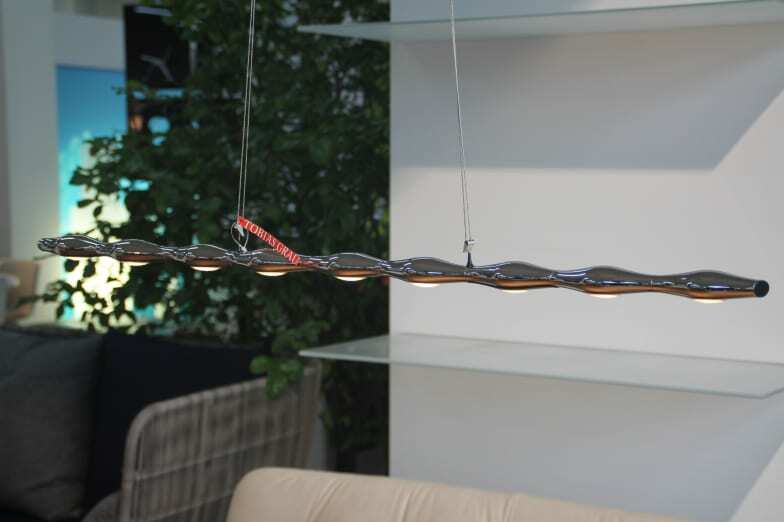 The suspension lamp Move Along is in a class of its own. Available in 3 different lengths with a fluid, organically attractive design. The latest, brilliantly warm LEDs are integrated and have optical lenses to provide ideal deglaring. Do you have a question about "Move along"? How can we contact you?